Anjer Inc. offers storage containers, in multiple sizes to cater to the varying needs of individual customers. We have 20’-40’ heavy duty and ground level storage units for sale or lease with rear swing doors and forklift accessibility. Our storage containers are customizable! 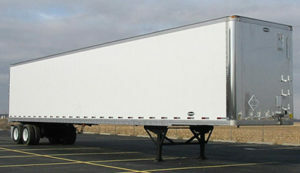 Anjer Inc. offers storage container customization to match your needs. Whether you need additional doors, paint, partitions, shelves, insulation, office conversions, etc. We can do it for you and turn the container into what you prefer. We guarantee complete satisfaction. Lease and rent options available! Rent or lease? 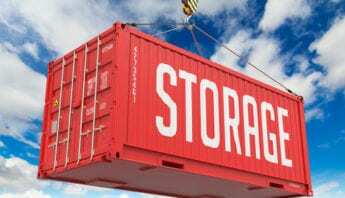 Anjer Inc. offers affordable and convenient rent and lease options for storage containers. All our storage containers are ground level, water-tested, steel unites that are wind-proof, and extremely secure. They feature sing doors and are forklift accessible. 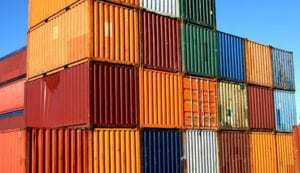 Containers are available for rent and to buy. Get in touch with our representative today for details.